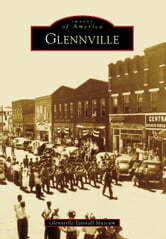 The area that would become modern Glennville was first opened to settlement in 1773. In the early decades of the 19th century, settlers converged around the intersection of Hencart Road and Reidsville-Johnston's Station Road. The community that grew around this intersection came to be known as Philadelphia--a name it would hold until 1889, when the village's first post office was established. The village was then renamed after a prominent schoolteacher and minister, Glenn Thompson, who was instrumental in securing the post office for the village. 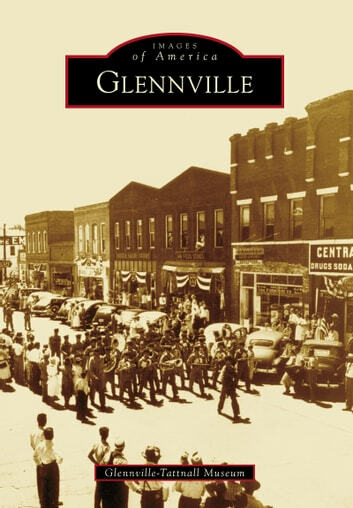 Glennville was incorporated as a town in 1894 and continued to grow remarkably through the coming decades until it became the commercial and agricultural hub of Tattnall County.